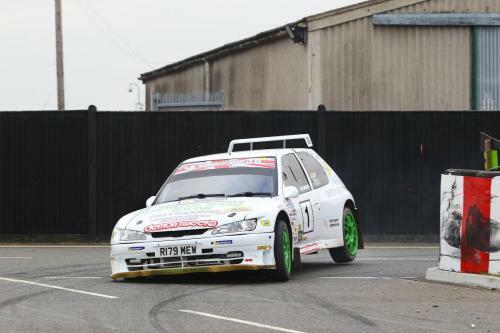 Chris West / Keith Hounslow - Peugeot 306 Maxi - Winners of the 2019 Snetterton Stage Rally. supported by G.& B. Finch Ltd and Rix Engineering. We are delighted to confirm that the event will be the 5th round of the prestigious Motorsport News Circuit Rally Championship as well as regional association championships. 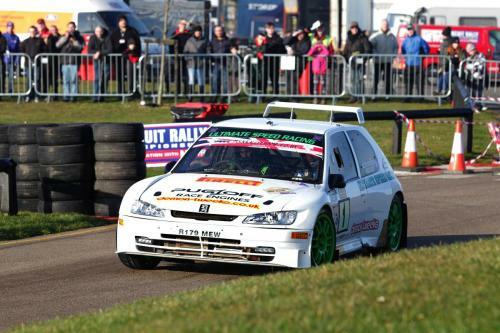 The 2019 event follows the successful and enjoyable 2017 and 2018 events at the Snetterton Circuit run by Anglia Motor Sport Club (AMSC). The overall format will be similar to last year's event, maximising the opportunities available at the venue by utilising a mixture of on and off circuit roads. The entry fee has been set to be attractive to all competitors and as the entries have been limited to 90 and competitors are invited to submit their entries as soon as the entries open for what it is anticipated will be a popular event. 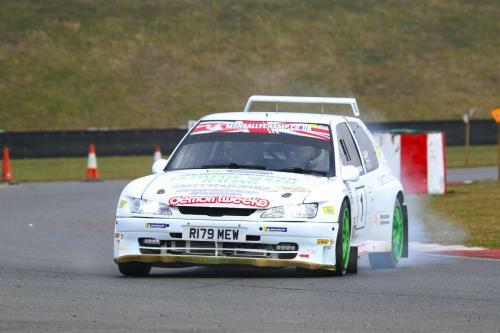 The organisers would like to thank G.& B. Finch Ltd and Rix Engineering for their continued sponsorship which is very much appreciated and to recognise the support of MSV, their management and staff at Snetterton. Without these contributions, the event would not be possible. Without the support of the many marshals involved, the event would not take place. Please encourage non-competing friends and family to enrol as marshals on the MSA web-site. There are goodie bags, cakes, bacon rolls and hot drinks as well as the marshal's draw.